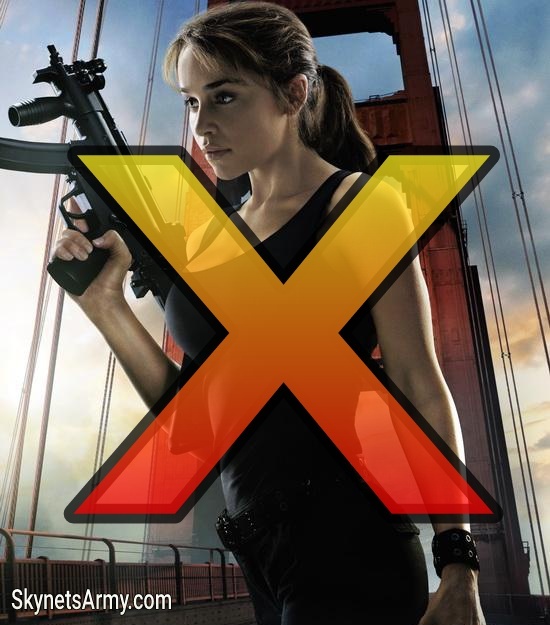 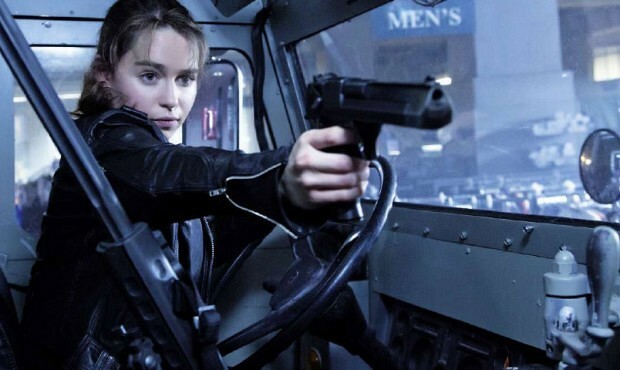 This comes as very disappointing news, not only to to fans hopeful to see a true sequel to last year’s TERMINATOR GENISYS.. but to Emilia’s fans as well that were seemingly very excited to watch her play the mother of our future in upcoming installments of the Terminator franchise. 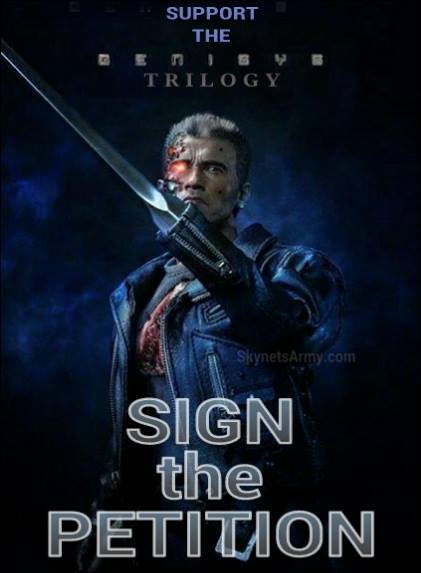 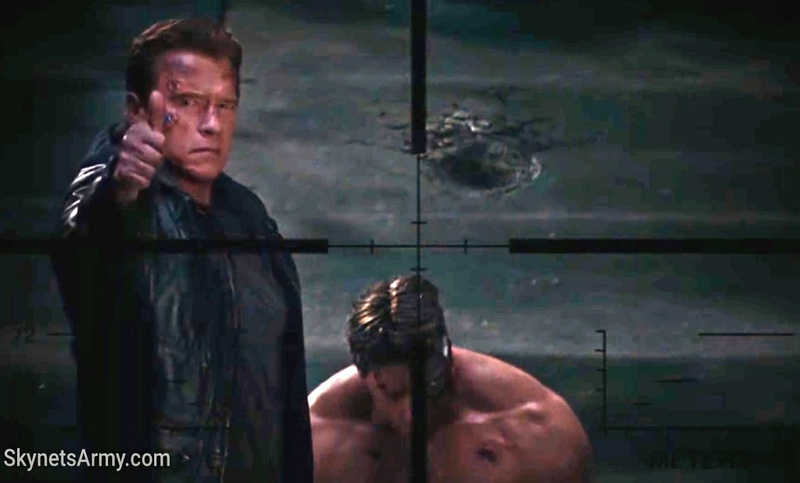 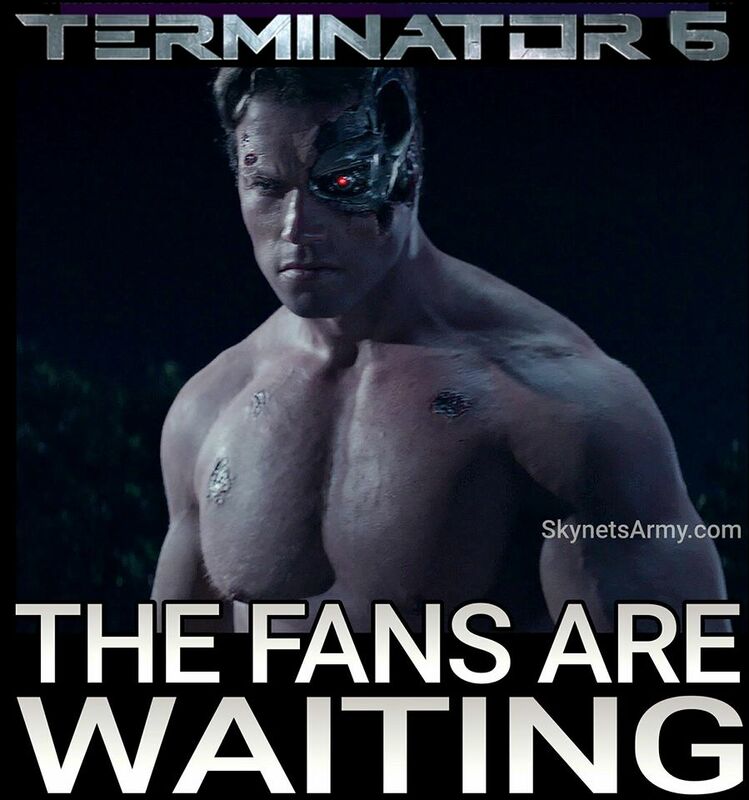 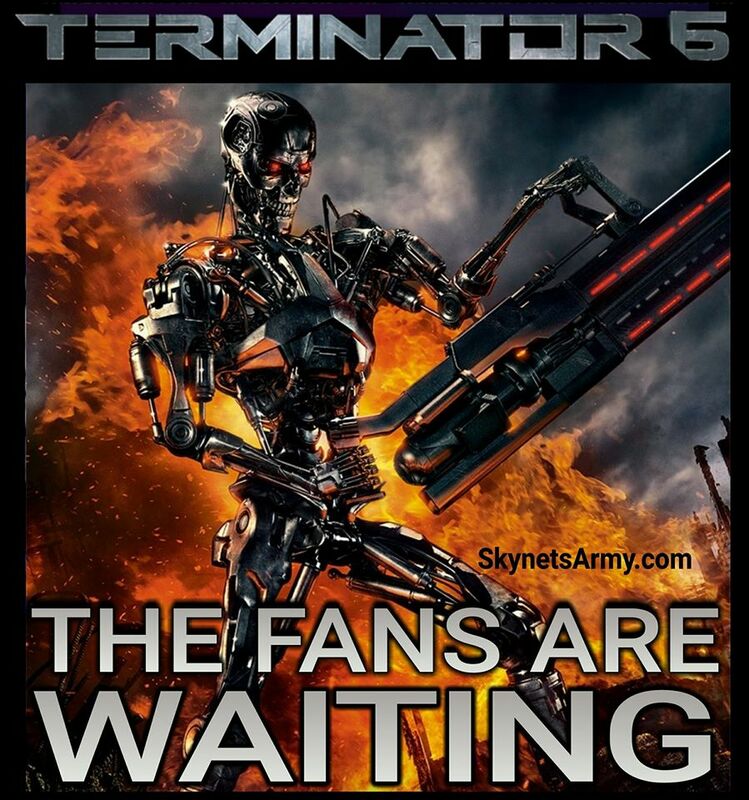 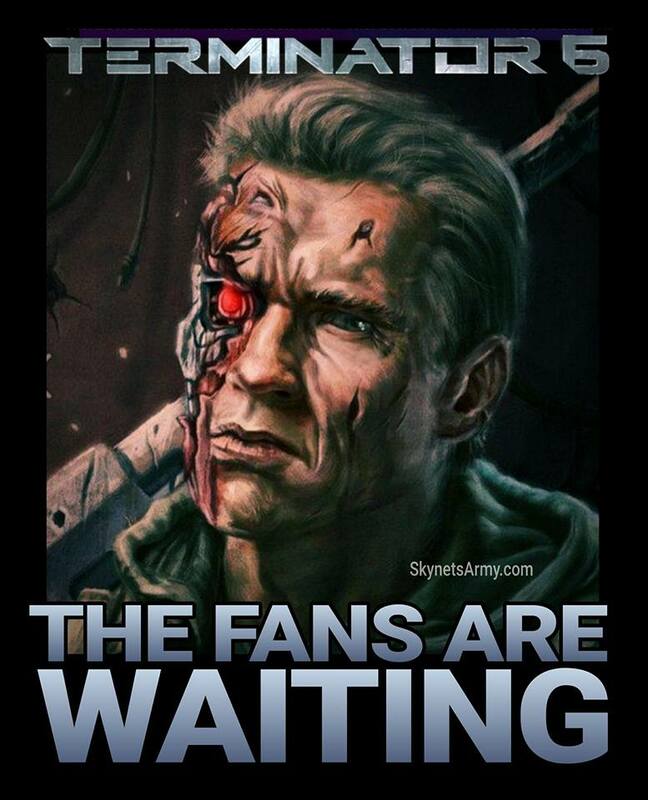 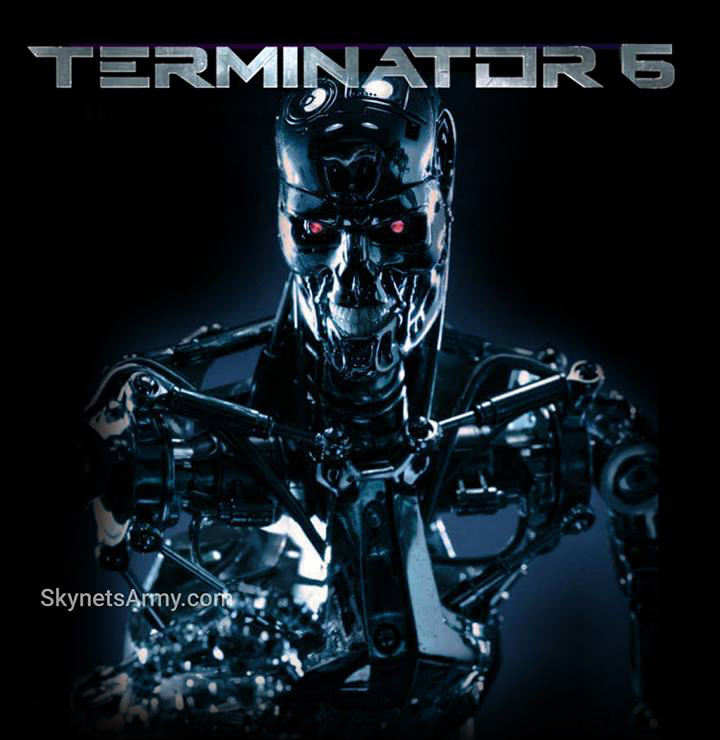 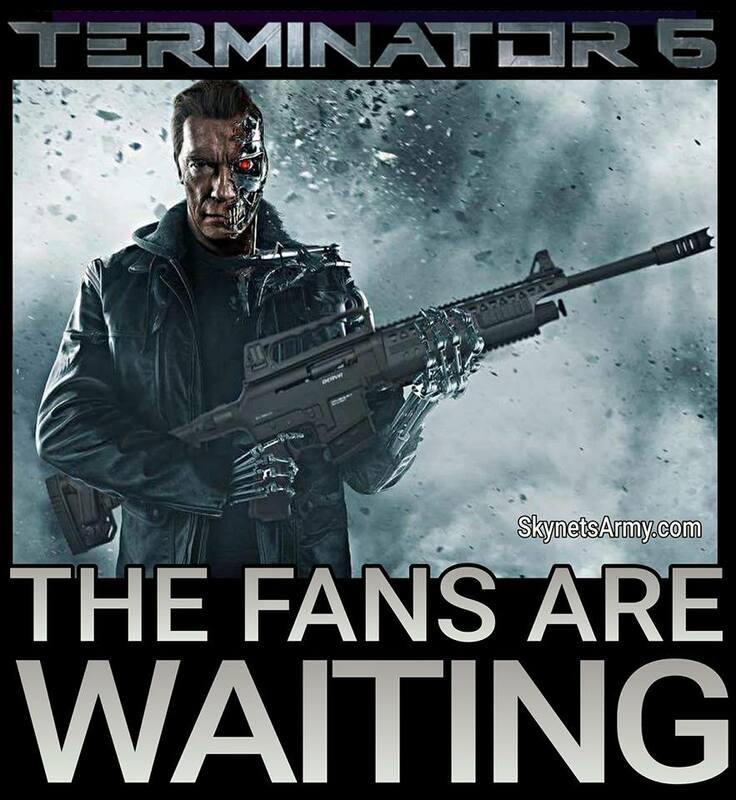 So what does this mean in regards to Terminator 6? 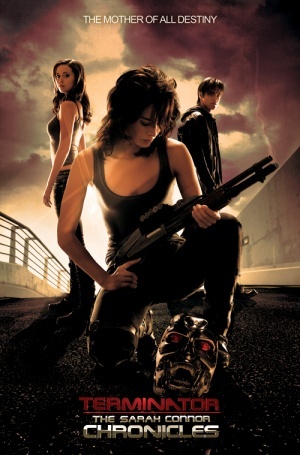 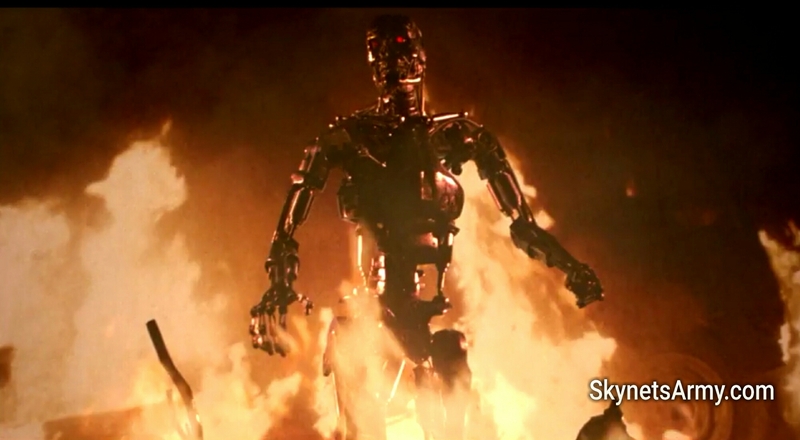 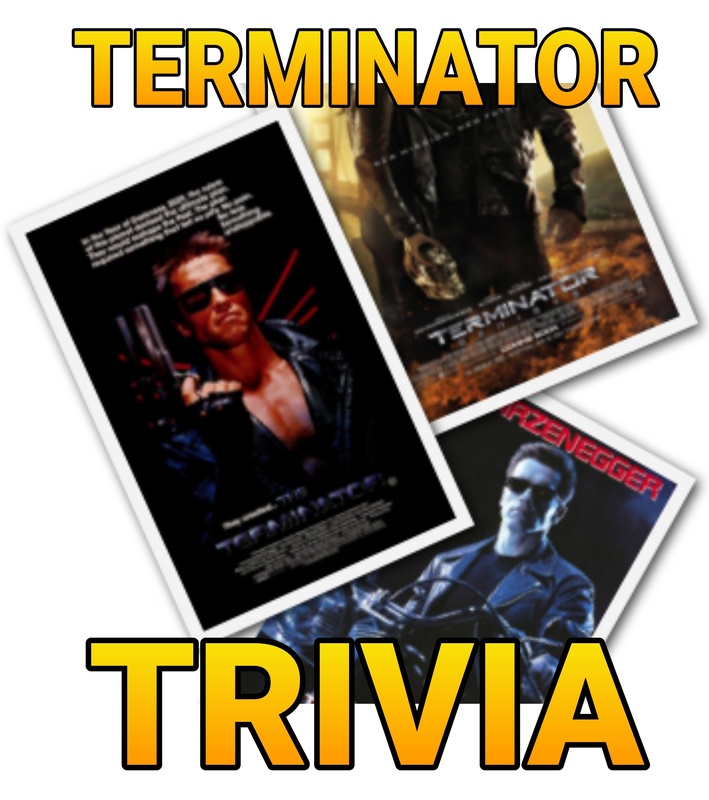 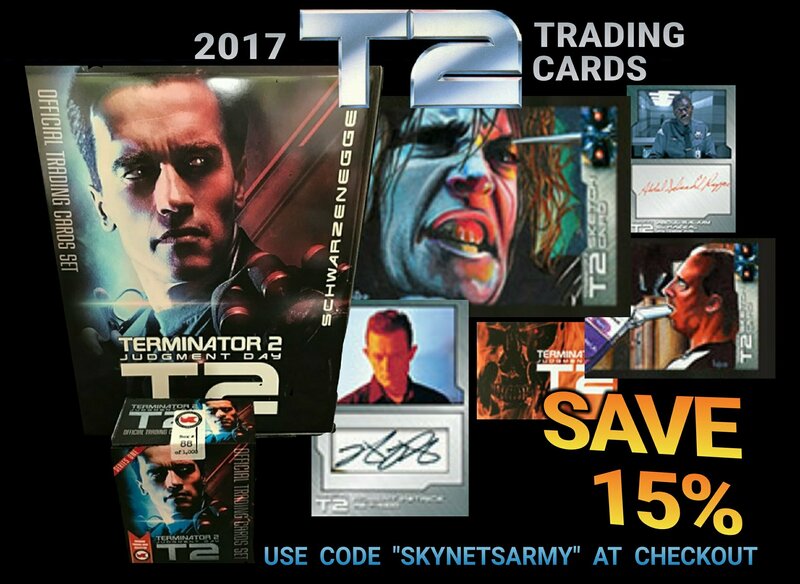 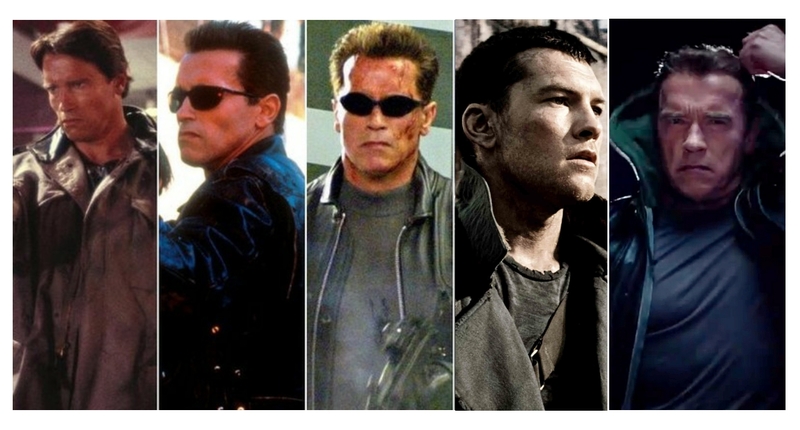 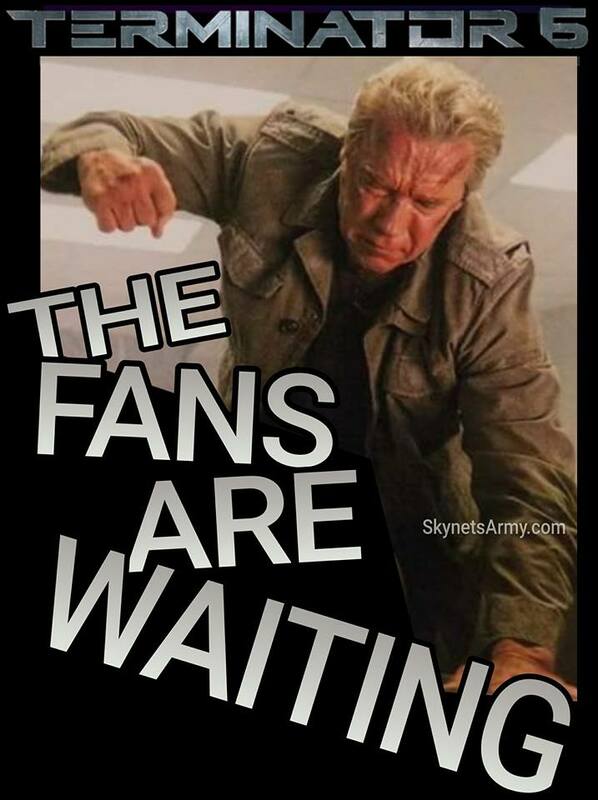 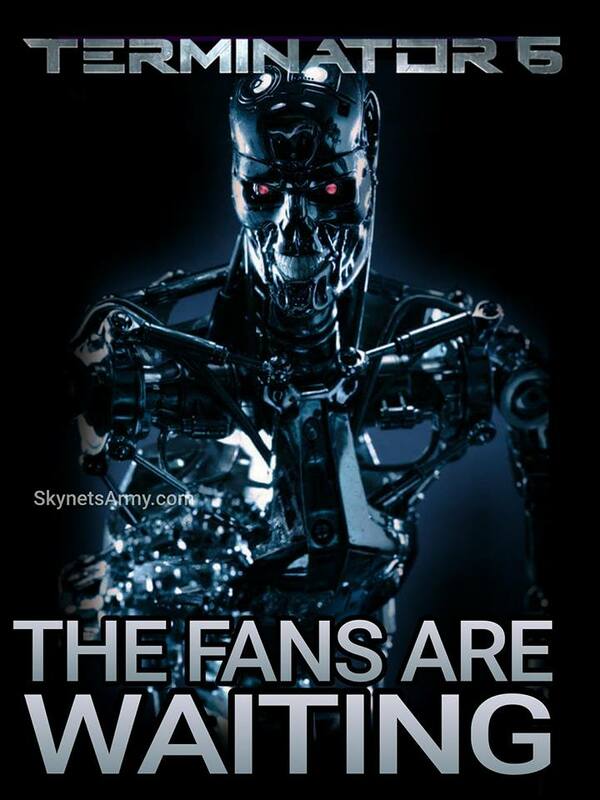 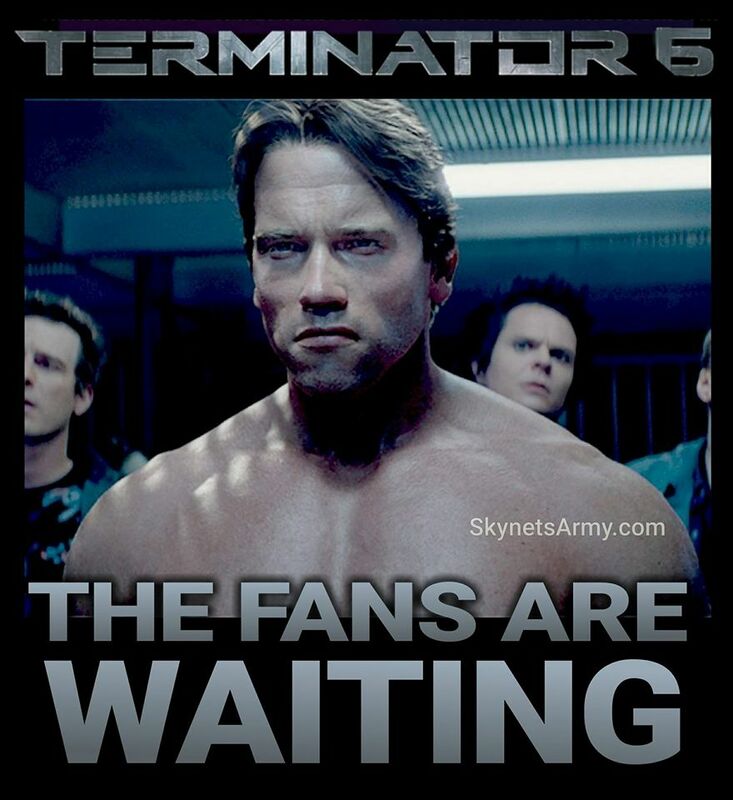 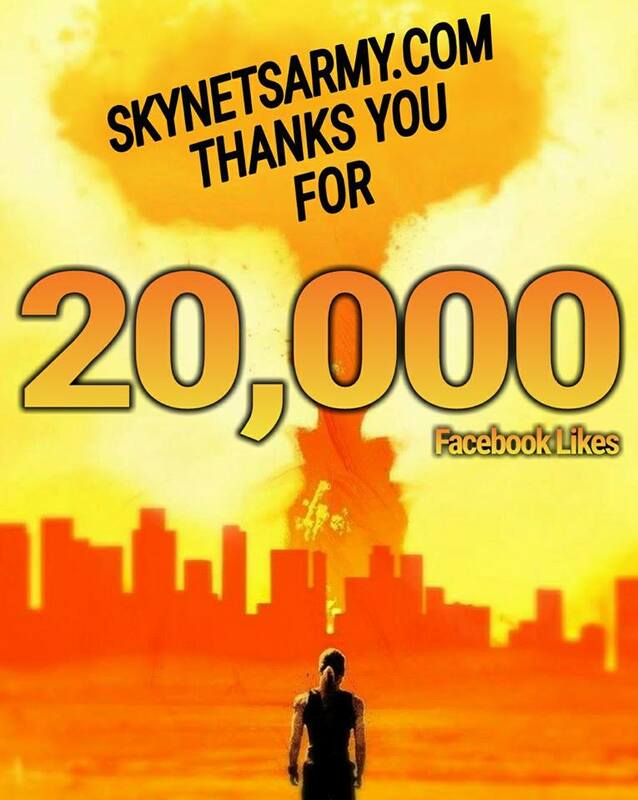 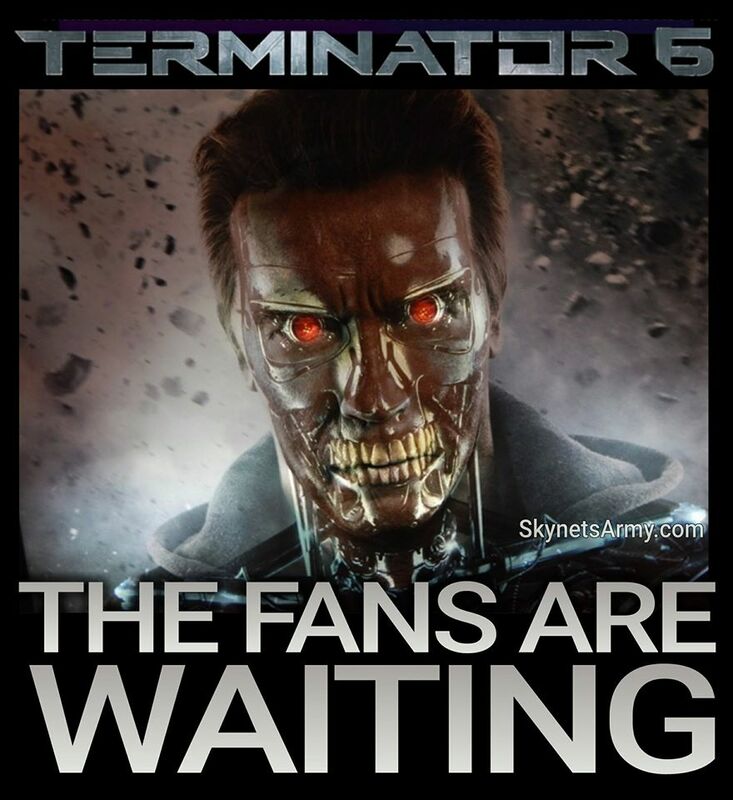 Will there even be a sixth Terminator film while Skydance still possesses the rights? 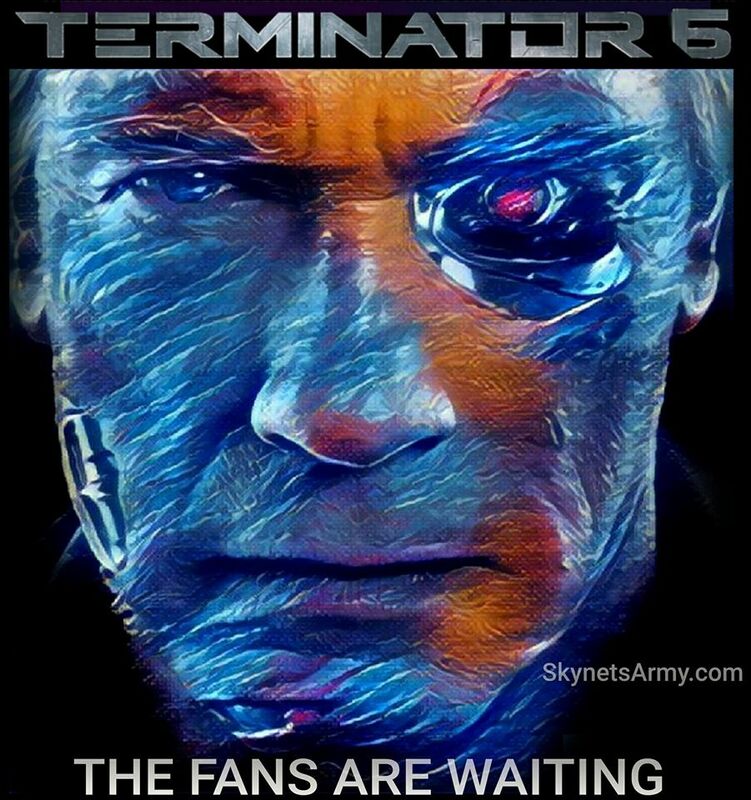 Is this just simply a part of the “readjusting” of T6, something we were told to expect by Skydance Media Chief Creative Officer Dana Goldberg? 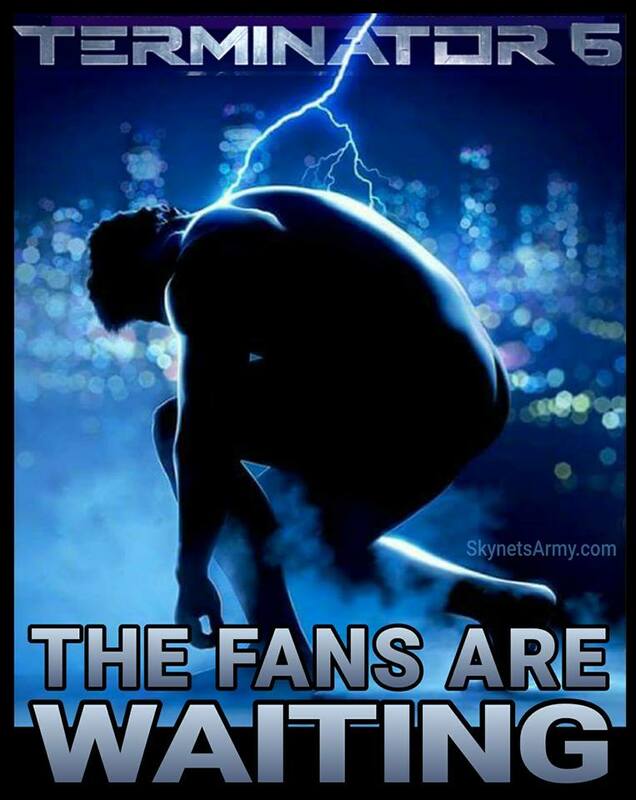 All we can do is wait and see. 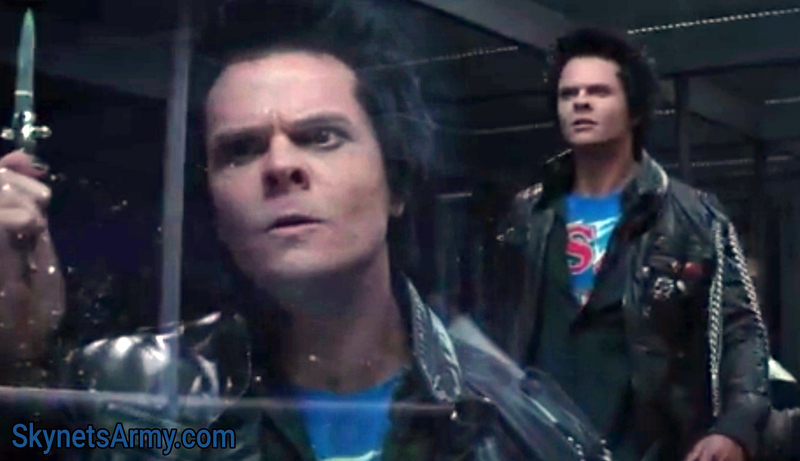 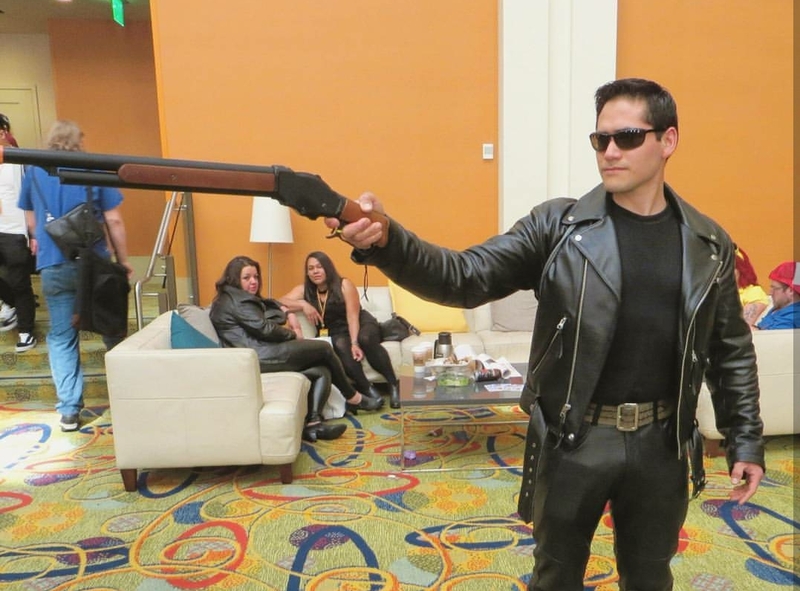 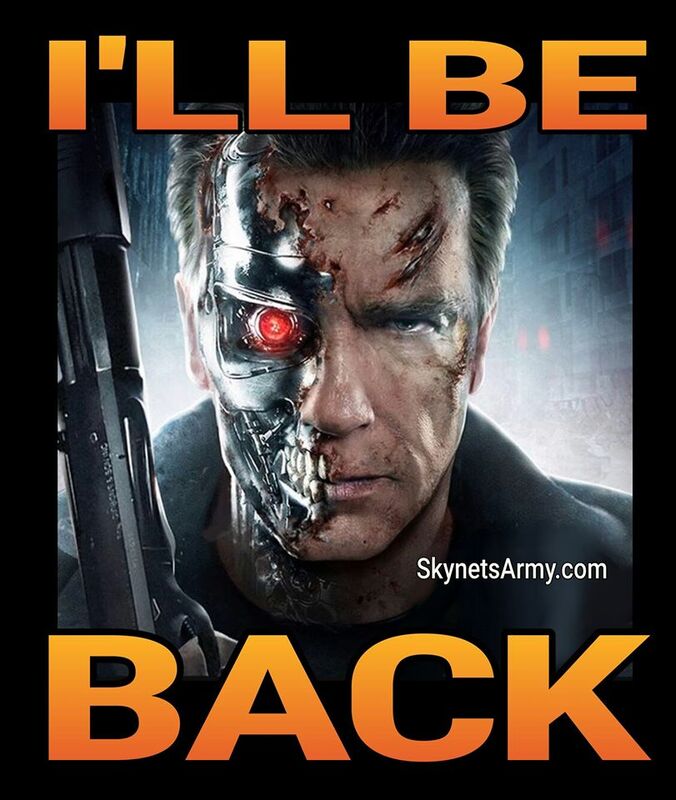 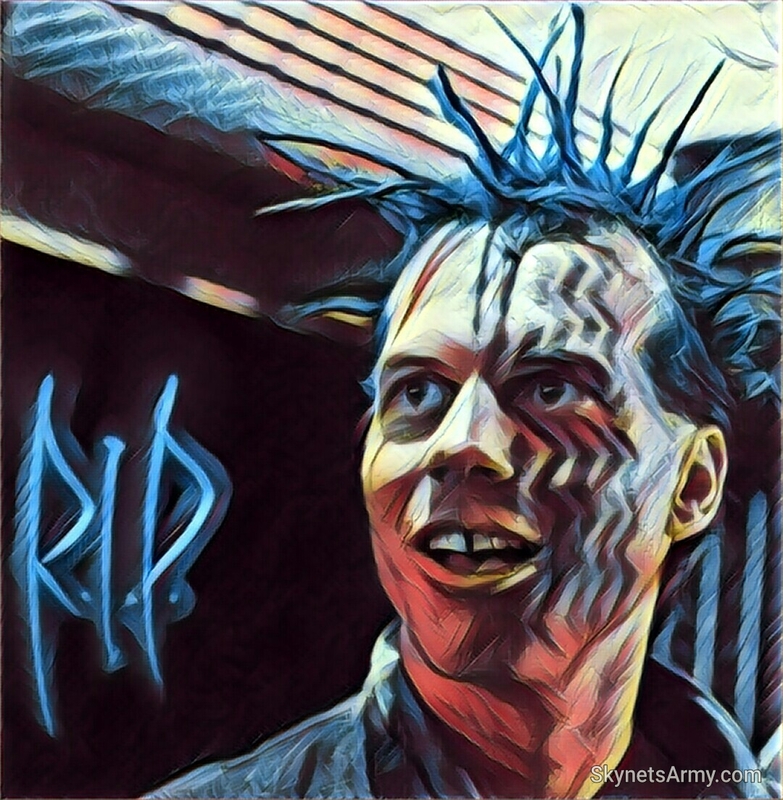 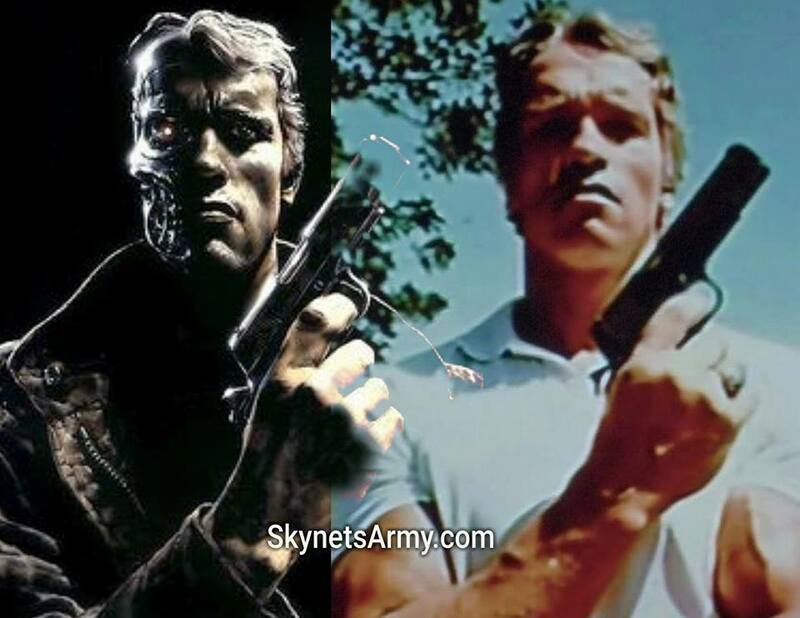 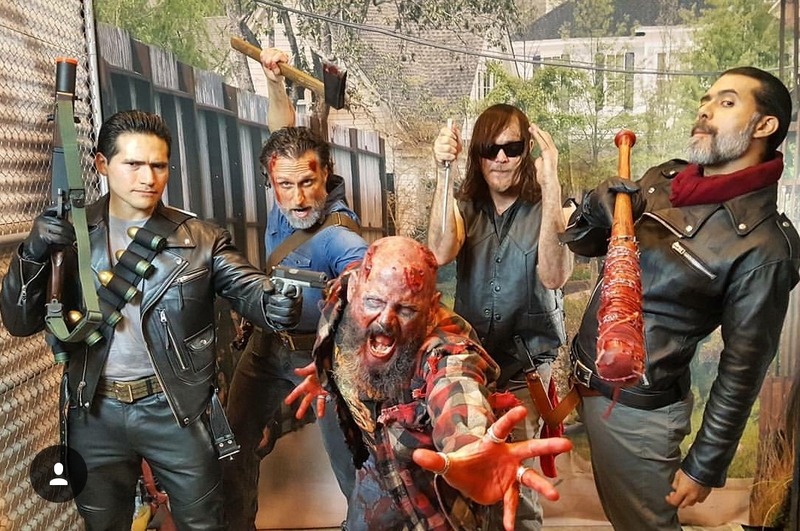 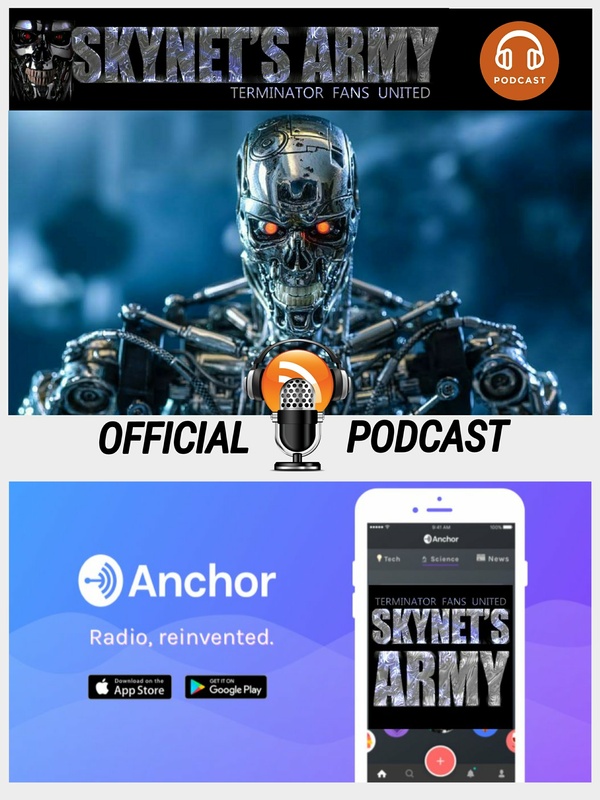 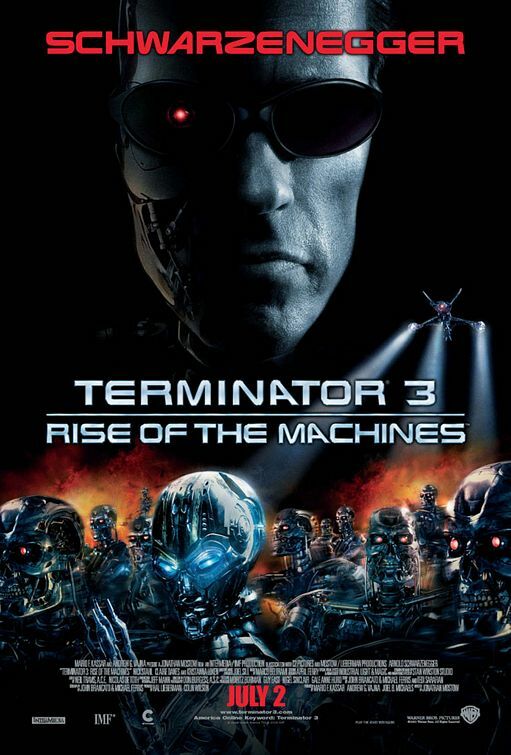 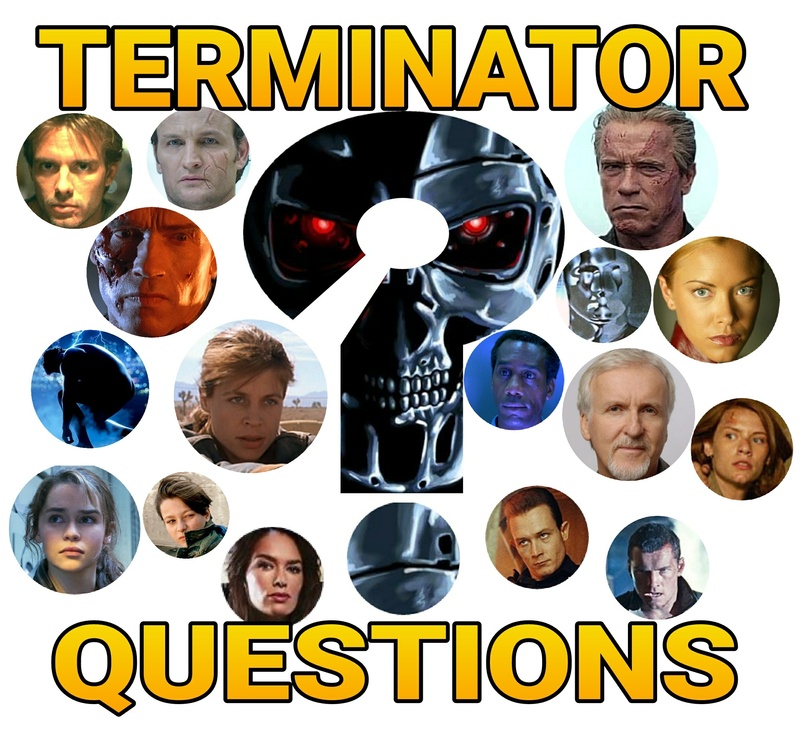 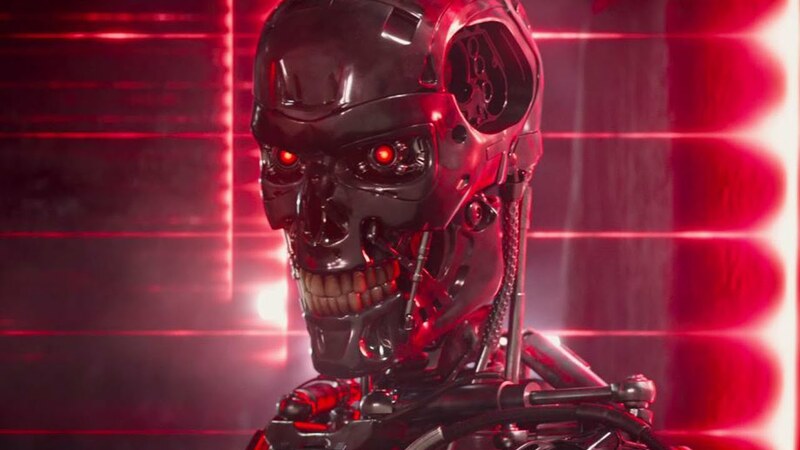 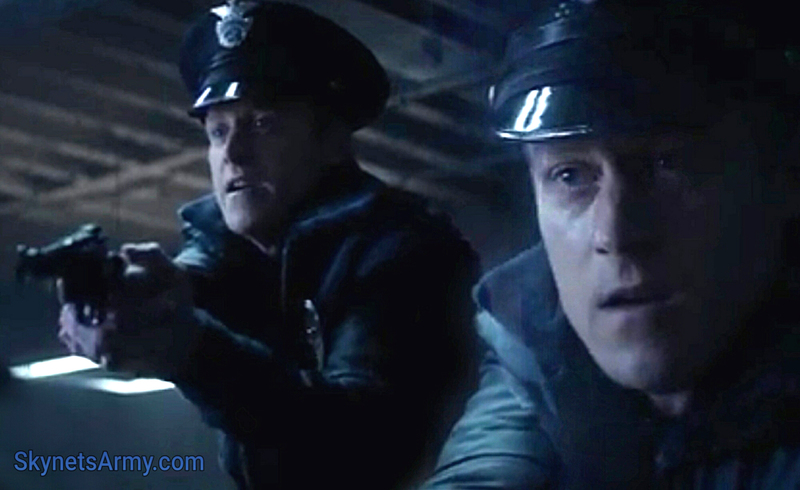 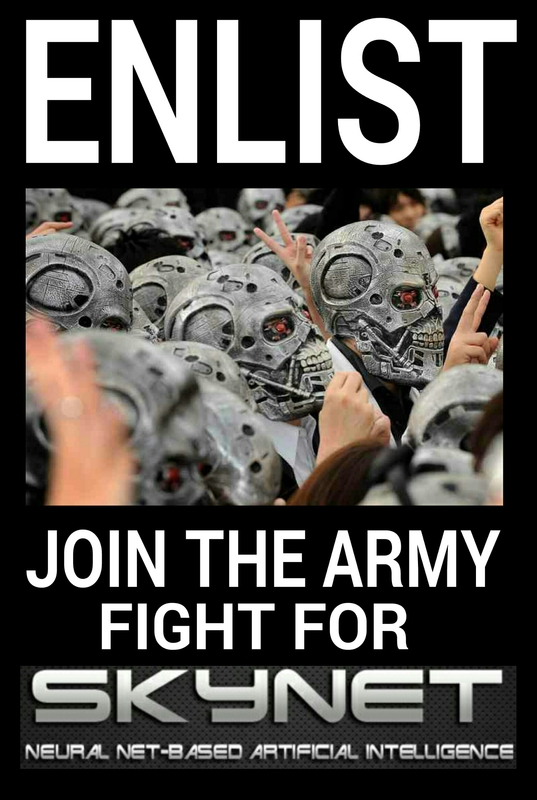 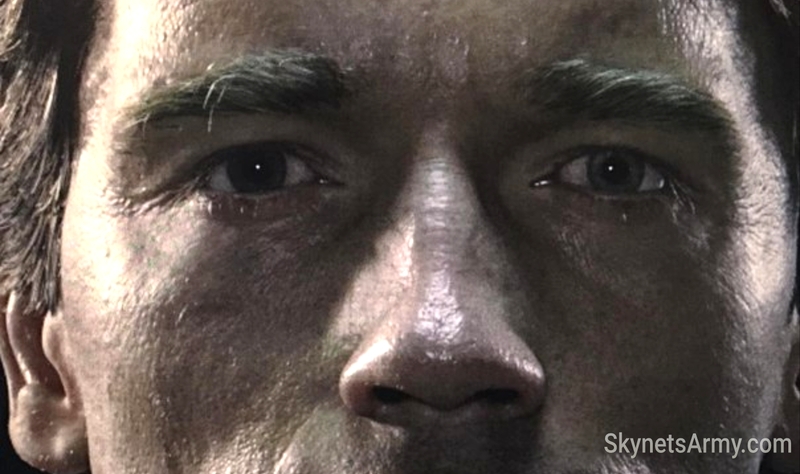 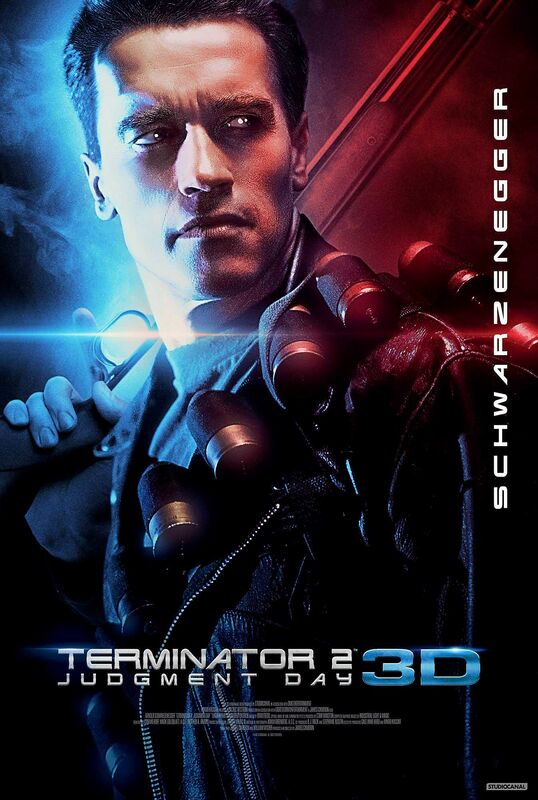 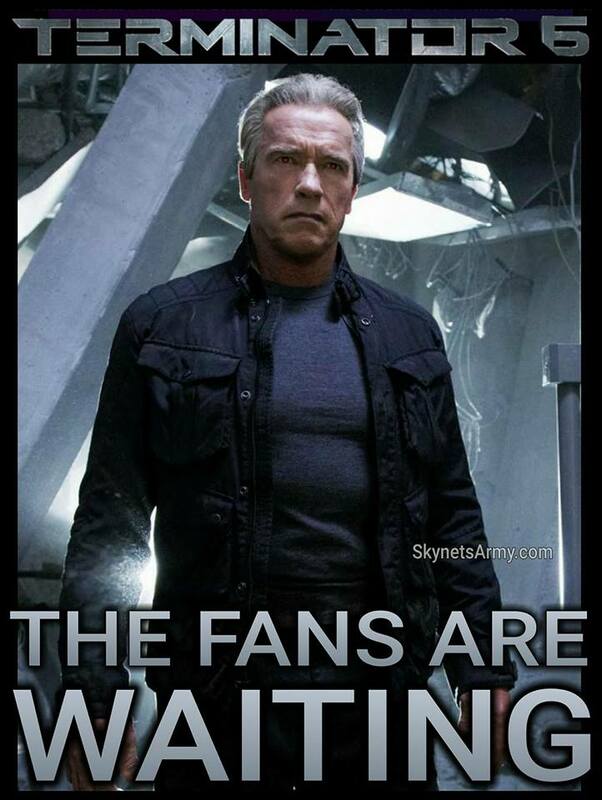 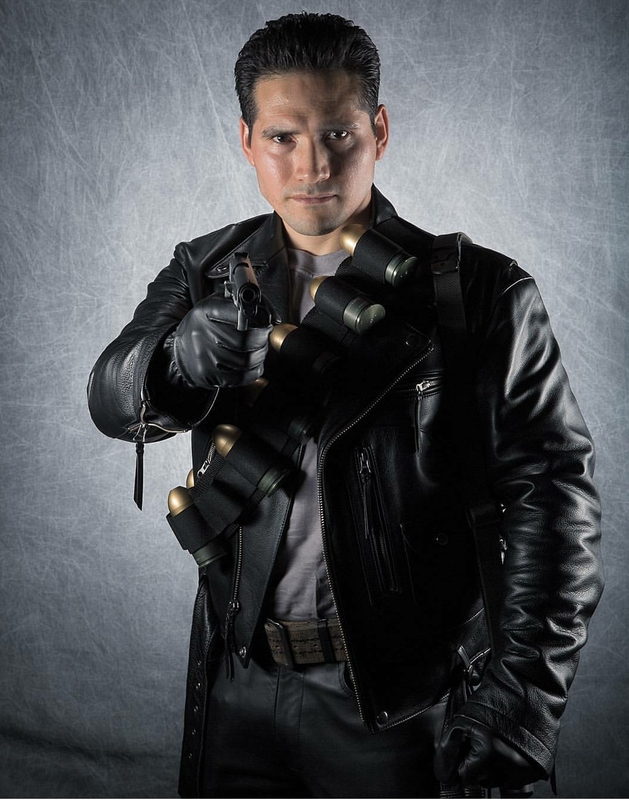 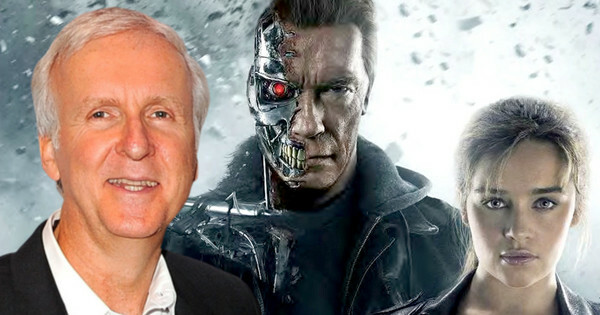 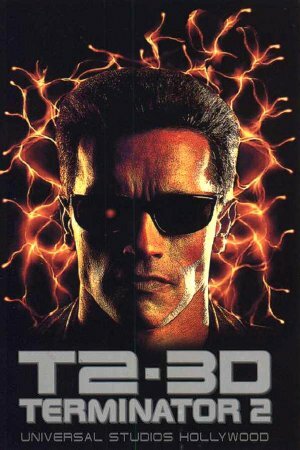 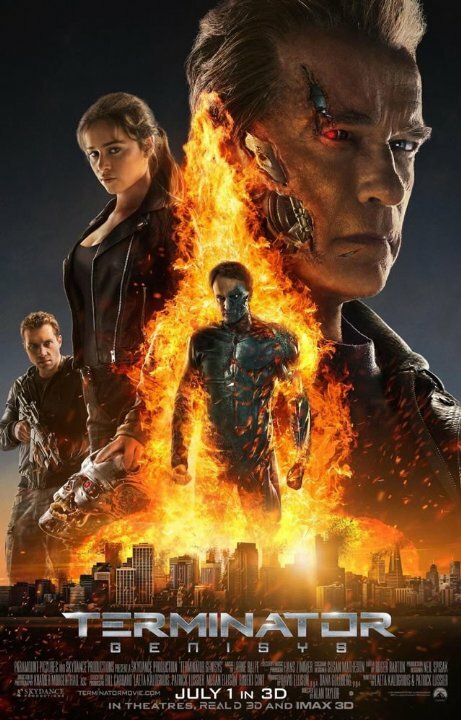 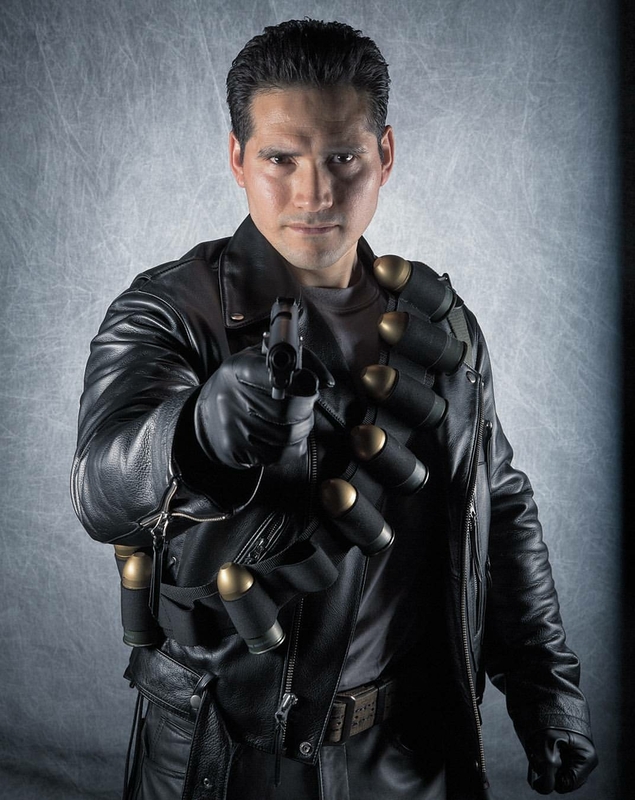 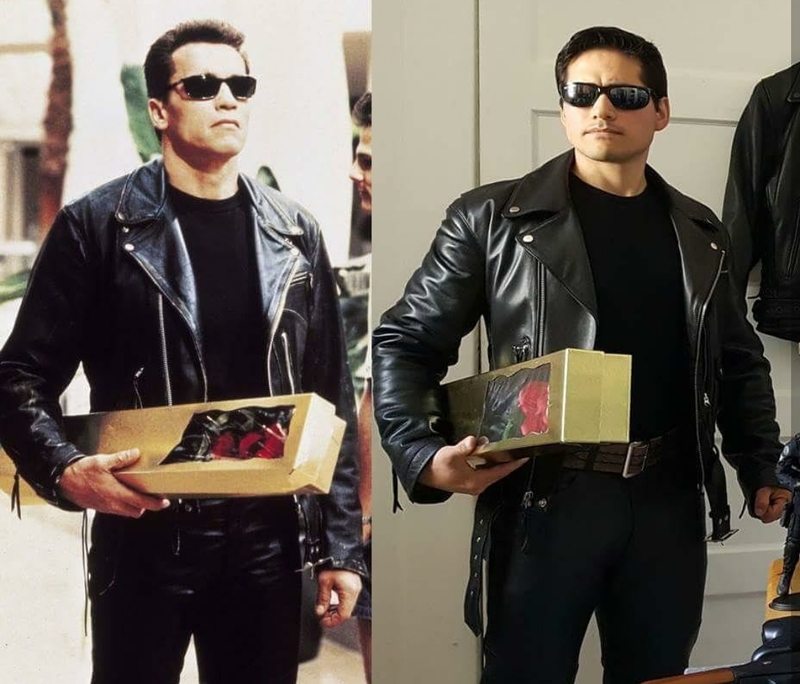 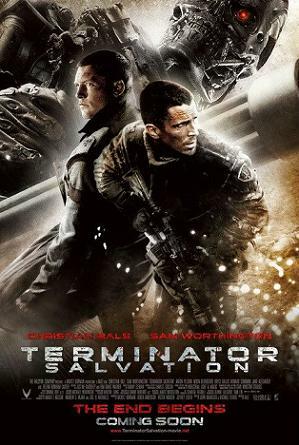 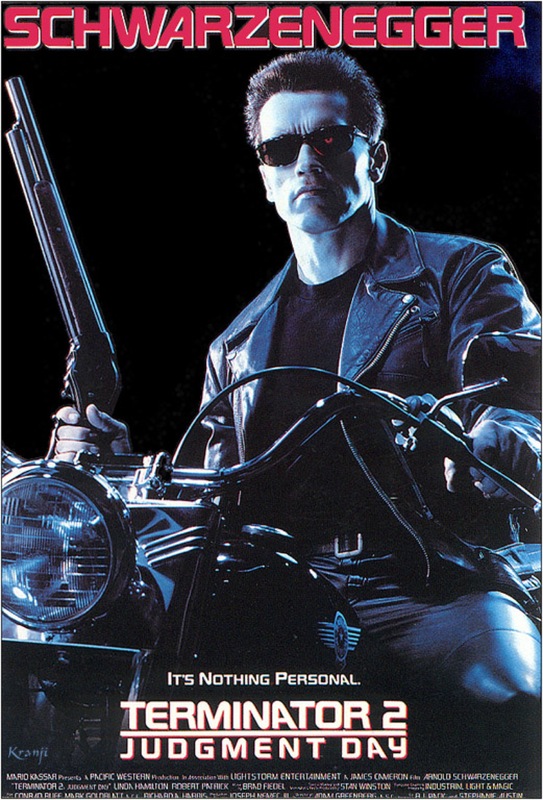 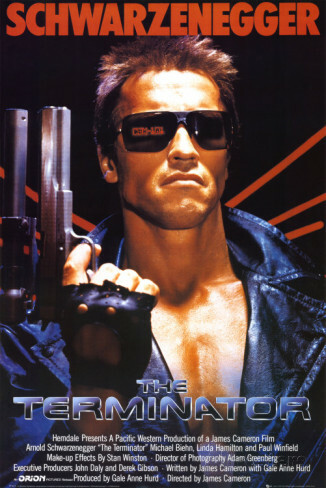 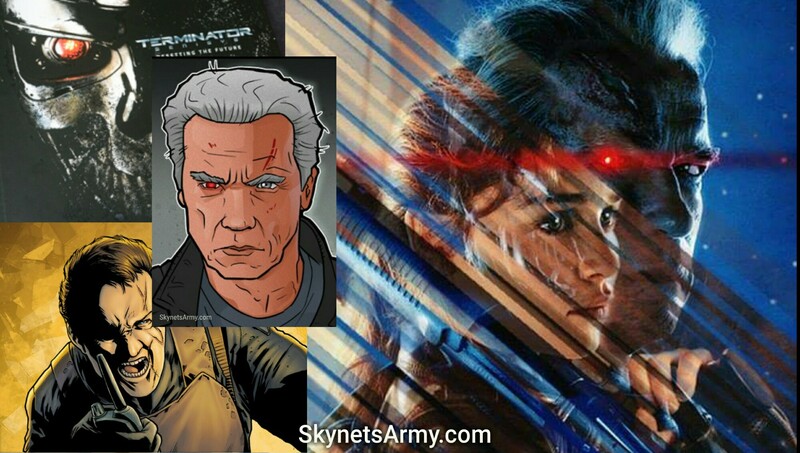 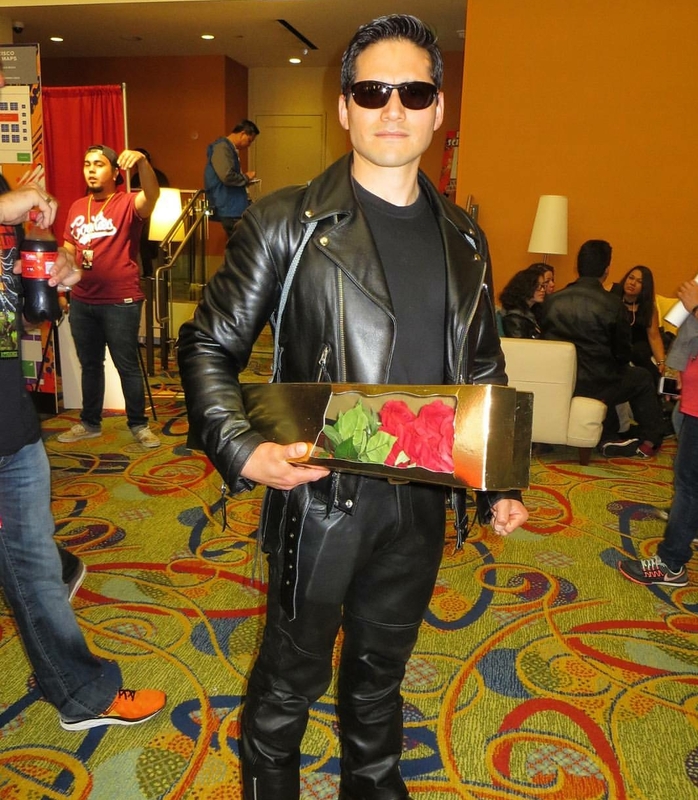 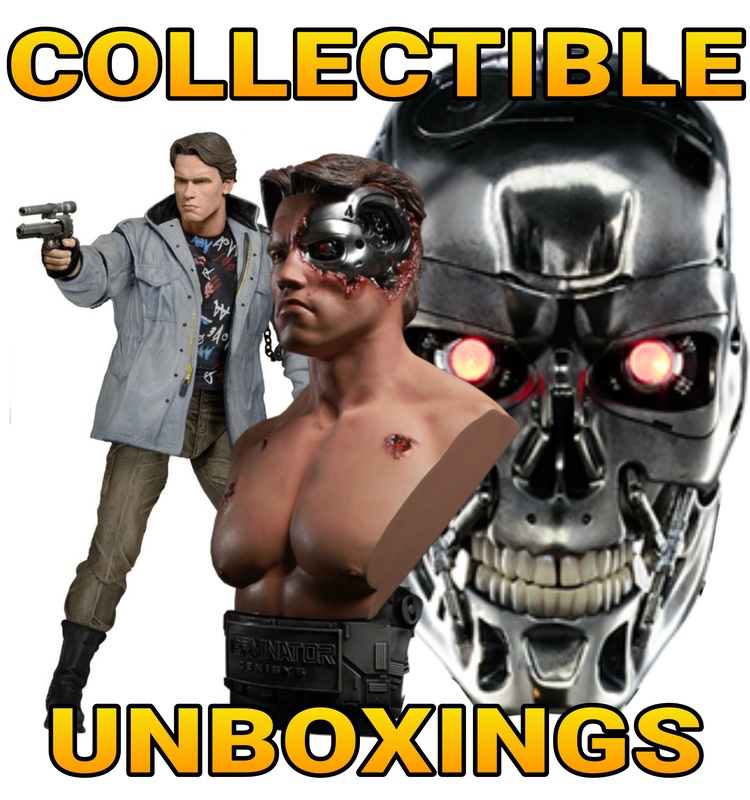 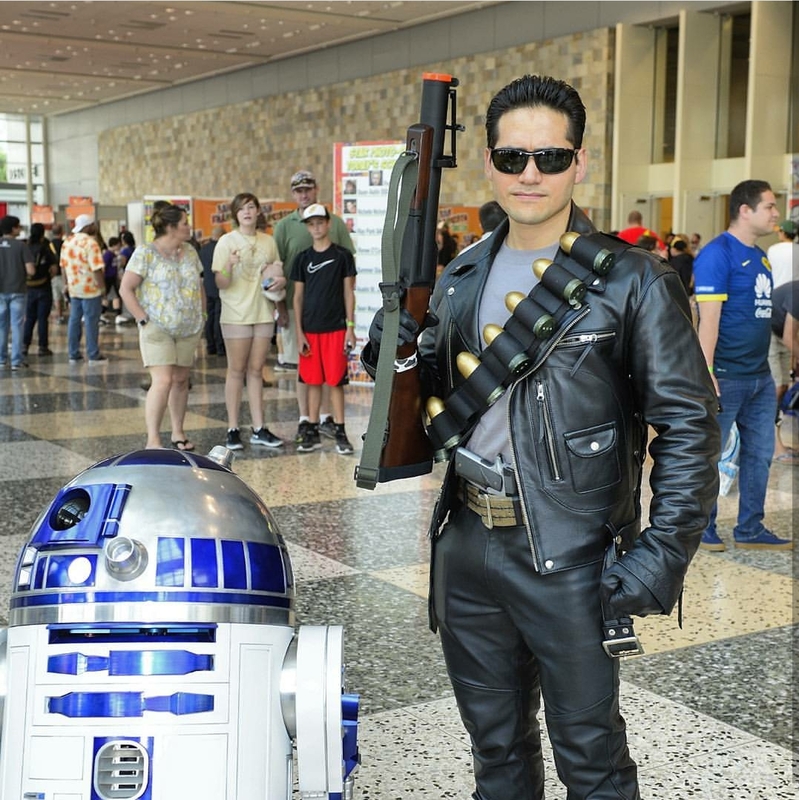 Previous PostJames Cameron will likely not be returning to the TERMINATOR Franchise anytime soon.Next PostTERMINATOR INTERVIEW: Actor John Edward Lee talks “GENISYS”, type-casting and big brass balls!